MasPurfect's Halloween 2017! 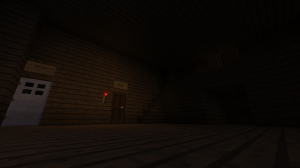 A Minecraft horror/adventure map with multiple cutscenes, easter eggs, awesome mechanics, custom advancements and more! Multiplayer friendly! 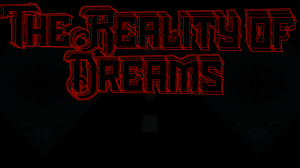 You've been having horrible dreams that are so real you can hardly distinguish them from reality so when you are presented with the opportunity to find out why you immediately take it. "Explore detailed and immersive surroundings the likes of which we haven’t seen since Terra Swoop Force or MineMakers’ own Unsighted Shadow, from last Halloween." - Marc Watson, Minecraft Content Team Lead. You are asked to be the school janitor but you find strange things inside the classrooms. Are you alone here? What dangers lurk in the shadows? And who is the culprit. 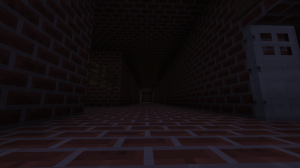 After your father vanishes, you head into the mineshaft where he disappeared . . . but what lurking danger awaits you in the shadows? The Void. Everyone knows about the bottomless pit surrounding the island of the End.....but what if a terrifying new world lay just beneath those shadows? Someone is with you in that hotel, but the question isn't what, it's who. You return to the old recording studio after 30 years, but something is...different. Panoris is a 2.5 hour long atmospheric and story-driven horror map. To add to the collection of longer horror maps. It contains 3 endings a bad, neutral and good ending.